Irwin Weiner ASID - When I was first notified of the new Ro chair by legendary Spanish designer Jaime Hayon, I was double stumped. 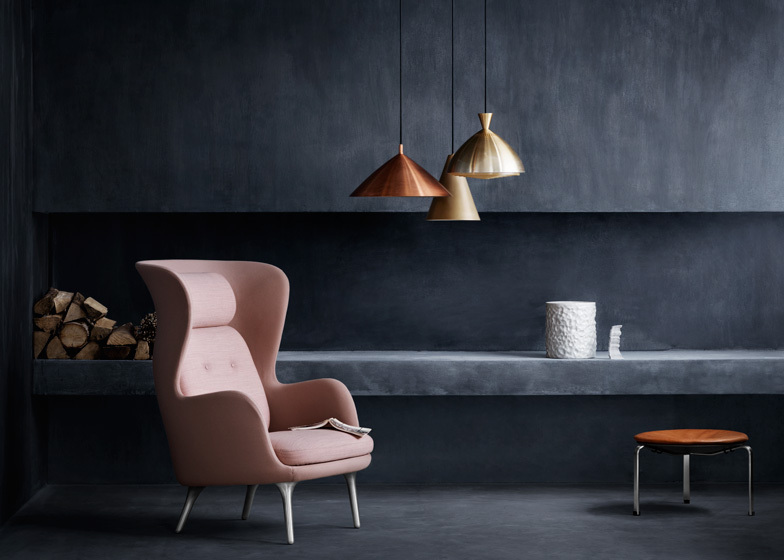 First, I hadn't heard of the Ro chair before; and second, I hadn't heard of the company releasing the chair, Republic of Fritz Hansen. So I was doubly intrigued to learn of this beautiful new chair that just debuted at i Salone 2013 in Milan and will be available to dealers in September 2013. Today's featured video gives you an in-depth look at Jaime's creative genius as he envisioned and crafted his new "comfort zone" chair. I think the colorways that are available for the chair are stunning. Visit the Republic of Fritz Hansen showroom in NYC, and explore their unique product lines (I'm sure we'll be writing more about Mr. Hansen's offerings in later posts).